The “early bird” prices for participants below are valid until the 31st of October. Prices will increase after that date. Prices are given in NOK including VAT and may change without notice. Payments are not refundable, except at the discretion of the organisers. The special price for students applies to master and PhD students only. Prices include participation, accommodation and breakfast as well as lunch and dinner/banquet for those who stay the following night. No meals are included on Wednesday. Bus transport from Oslo S or Oslo Airport Gardermoen to the conference hotel costs 500 NOK incl VAT for a return ticket. Various registration alternatives will be available to allow shorter or longer stays at Scandic Hafjell. We of course encourage all exhibitors to stay for the banquet dinner and party. 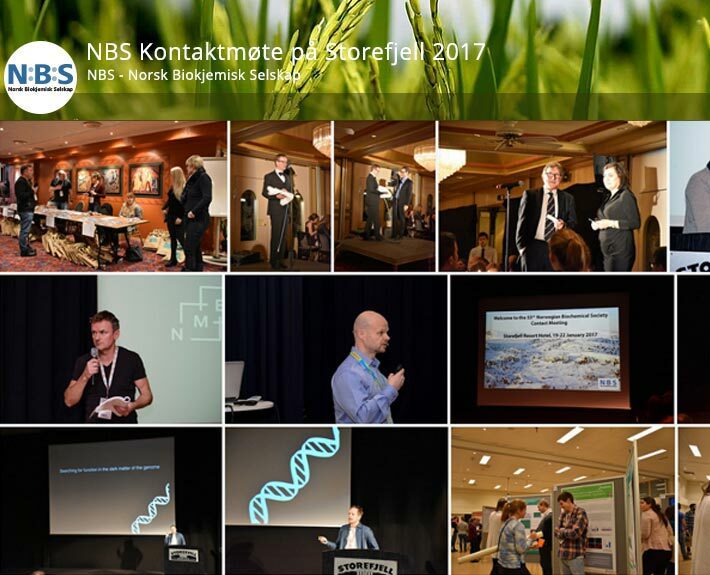 There will be a prize for the best exhibition: a free exhibition stand at the 2019 contact meeting. That prize will be announced during the dinner on Friday. During the same dinner exhibitors may also announce their own prize winners. Please find the prices for exhibition stands and advertising below. Please contact Mari Kaarbø ([email protected]) for other options. All exhibitors will be presented with their logo and a link to their home page on the website of the meeting and in the conference booklet. 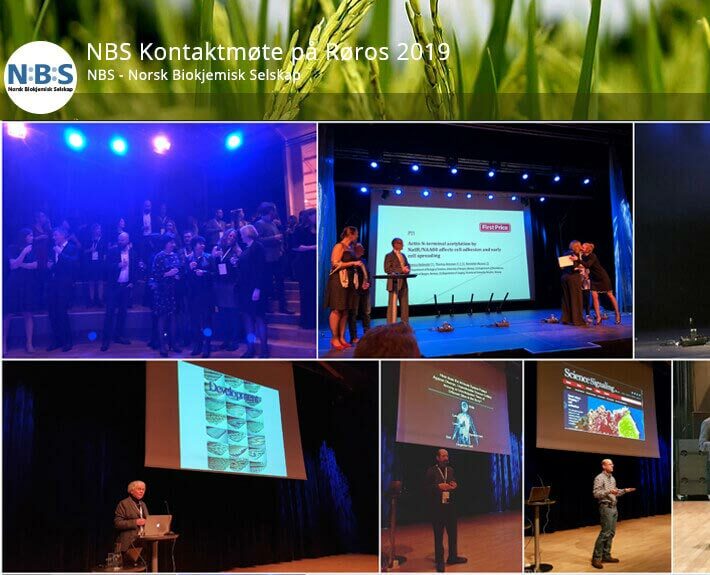 Please send logos and ads to Torbjørn Rognes ([email protected]). Prices are given in NOK including VAT and may change without notice. Payments are not refundable, except at the discretion of the organisers. Registration opens on the 28th of September and close on the 8th of December 2017. 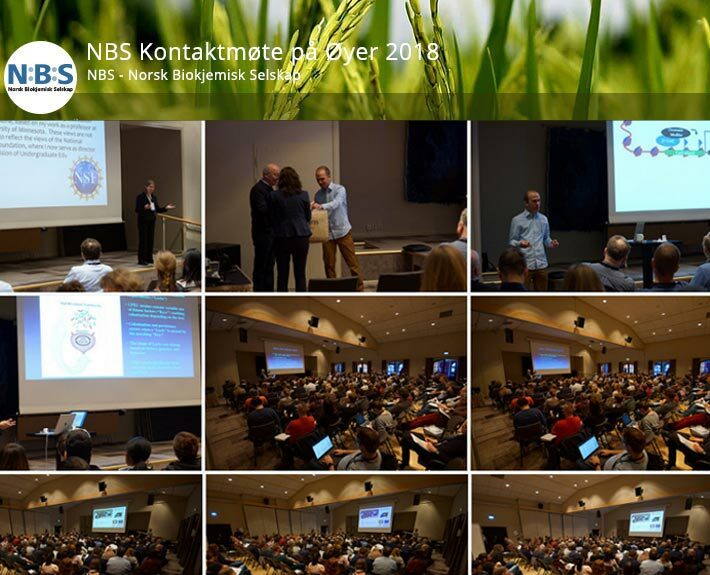 Please keep in mind that you have to be a member of NBS for the year 2017 to attend the conference. Membership applies per. calendar year and may be added during registration. For existing members, membership will be renewed. 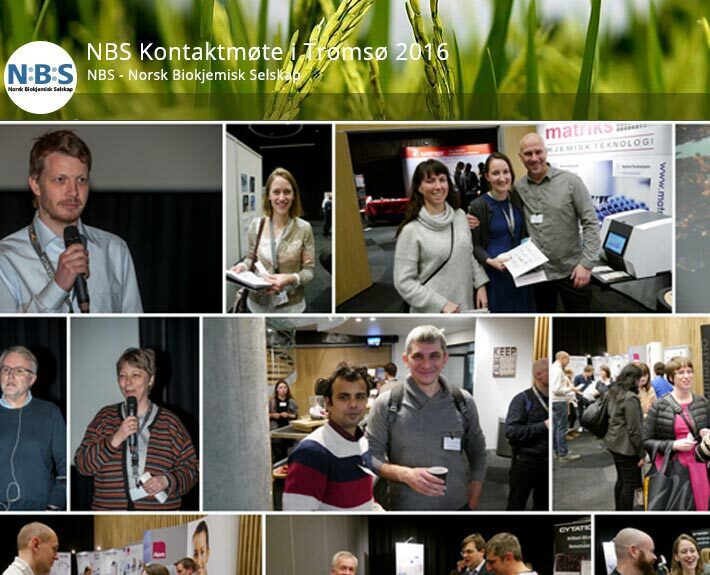 Information about the NBS membership can be found here → NBS Membership. The “early bird” prices are valid until the 17th of November. Prices are given in NOK including VAT and may change without notice. Payments are not refundable, except at the discretion of the organisers. The special price for students applies to master and PhD students only. Prices include participation, accommodation and breakfast as well as lunch and dinner/banquet for those who stay the following night. Prices are given in NOK including VAT and may change without notice. Please find the prices for exhibition stands and advertising below. Please contact Ingvild Gudim ([email protected]) for other options. All exhibitors will be presented with their logo and a link to their home page on the website of the meeting and in the conference booklet. Please send logos and ads to Torbjørn Rognes ([email protected]).